​Residential security teams (RST) offer families peace of mind that they can conduct their daily routines, safe in the knowledge that professional security officers are providing effective physical protection. We provide both male and female officers and pay particular attention to insuring a high standard of etiquette and discretion. With the capability to deploy drones, we can provide a superior security service whilst minimising obtrusion. 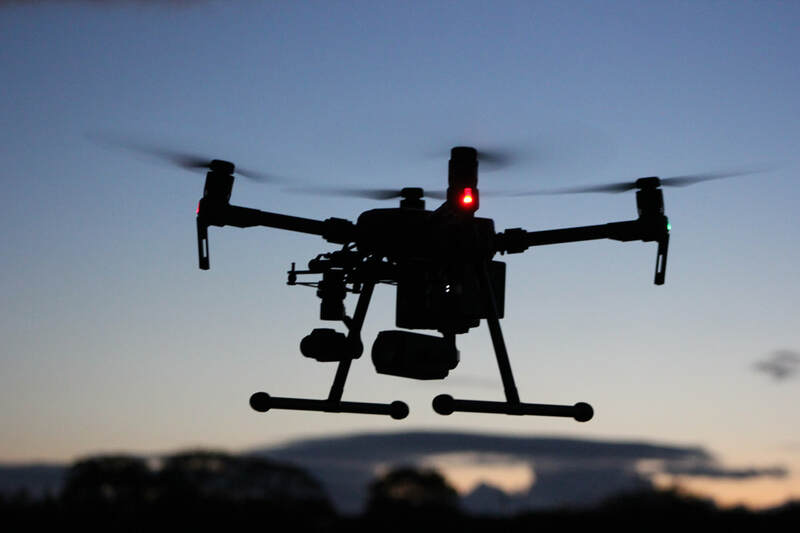 Airvis offers our clients a drone detection capability. It ensures that our security team can monitor the airspace above and around your property.